Money saving challenges you need to try today! Struggling to put away money each and every month. Some months spending more than we make. Let’s make this be a thing of your past! 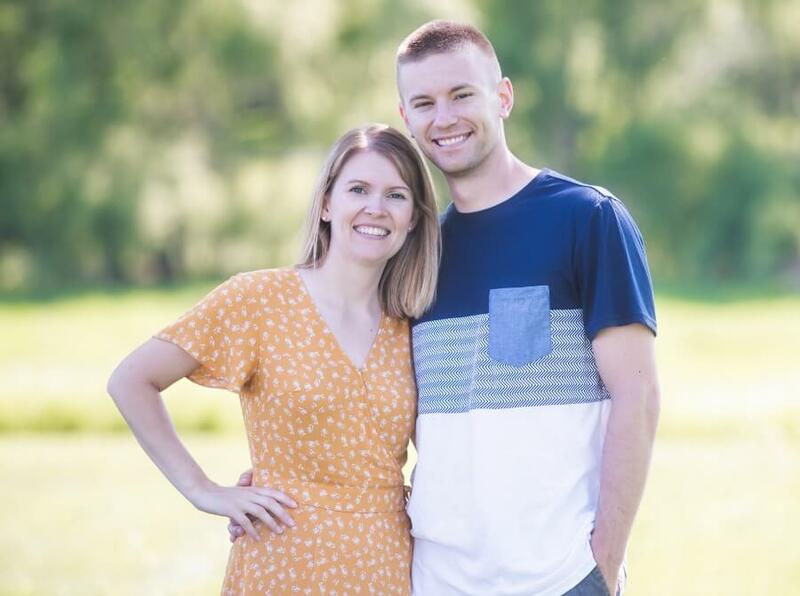 If you’re a little hesitant to start a money challenge, I’m here to tell you, you shouldn’t be. Money saving challenges can be downright fun and addicting.. after all who doesn’t LOVE watching their own money grow? I know we do or we wouldn’t have been able to save $100,000 in our 20’s. We love saving so much, that we took it upon ourselves to find the best of the best money saving challenges for YOU! 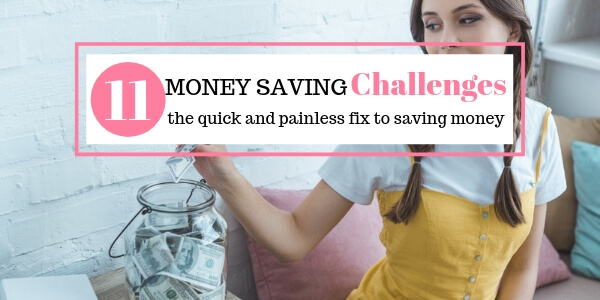 Before you jump head first into these AMAZING MONEY CHALLENGES I wanted to give you a run down of the different types of saving challenges you might come across. 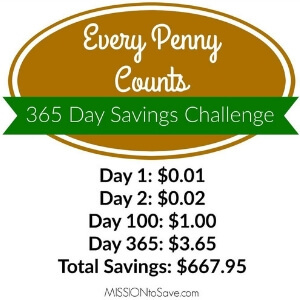 This money saving challenge is a penny challenge but in reserve. 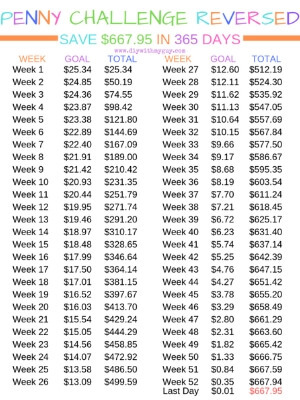 Yes this is a reverse challenge, meaning you’ll be saving more money in the beginning and then towards the end of the challenge you’ll be adding less and less every day/week. Head over to DIY with my Guy for more details and your free penny challenge printable. 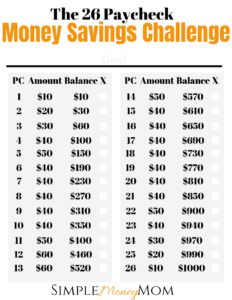 Check out this savings challenge chart! 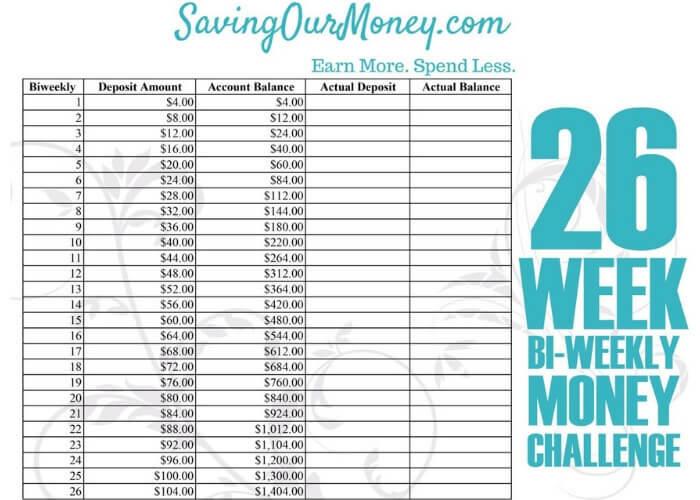 Money challenges couldn’t get any simpler than this 52-week money savings challenge printable. 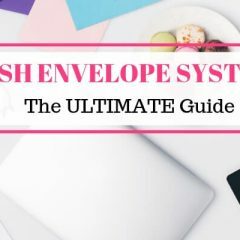 If you are looking to slowly put money away over the course of a year, this is the challenge for you! 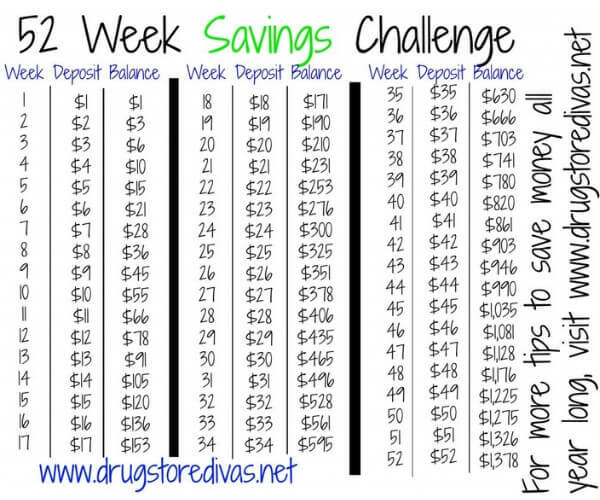 Head over to Drugstore Diva and grab your FREE 52 week money saving challenge printable. Are you heading on vacation or just looking to put away some cash quick? If so, this is one of my favorite money challenges to save money fast. Best of all, if completed correctly you can save $1000 in 8 weeks! That’s a whole lot of money in a short period of time. 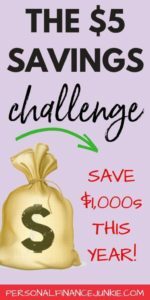 Grab your free saving challenge printable and learn more over at The Soccer Mom Blog. What if I told you saving your change for a year would make you over $650! Some money challenges take things to the extreme, expecting you to save a lot of MONEY from the get-go, not this one. 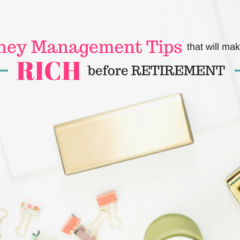 If you’re starting out on your first money savings challenge this is a great place to start! Head over to Mission to Save to learn more and print off your free printable. This is a biweekly money saving challenge. If you are looking for a money challenge that you contribute to biweekly (when you get paid) this is for YOU. Follow along with this challenge and you’ll save $1400+ throughout the course of the year. 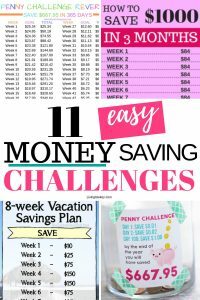 Learn more over at Saving Our Money and snag your free 26 week money challenge printable. This three-month money challenge is quick and painless. Every week you put away the same amount of money. 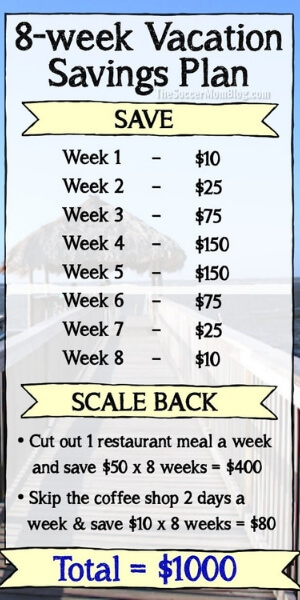 After 12 weeks you will have saved yourself a nice little chunk of money. Read more about this money savings chart and grab this free savings list challenge. Do you have pennies laying around your home? If so, give this penny challenge a try. Better yet this is a great challenge for younger children to participate in. This would be a great challenge for them to do alongside you while you tackle a bigger challenge. Find a container and add a penny to it, every day add one penny more than you did the day before. At the end of the year, you will have saved $667.95. How awesome is that!! Read more about this challenge at Smart School House and grab your free penny challenge printable. 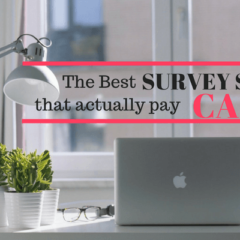 If you budget by paycheck, like us, this is the money challenge you want to participate in. You add money every paycheck vs every week. This savings challenge is great because you’re never expected to put away some ridiculous amount of money every other week. 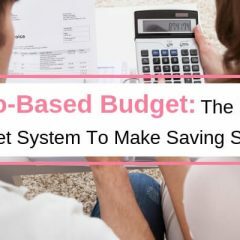 This money savings challenge is doable on a smaller budget. 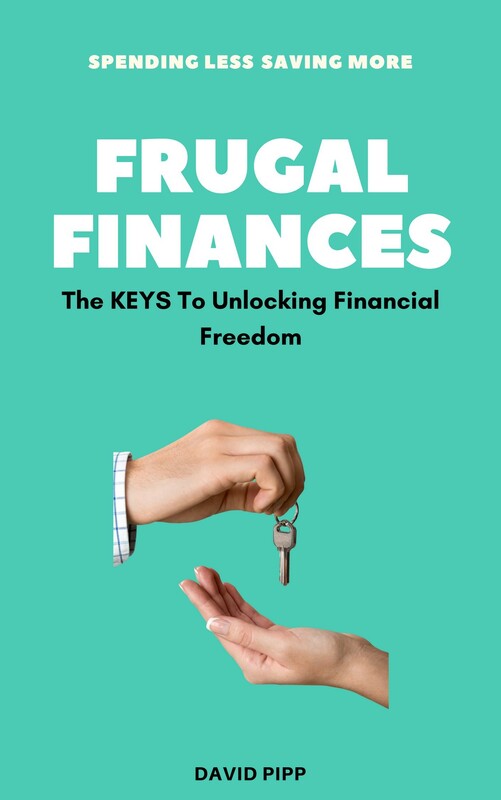 Learn more over at Simple Money Mom and grab your free money savings challenge. Have you ever heard of the $5 savings challenge before? I think most of us have. The $5 monthly savings challenge is a lot of fun! How it works is every time you get your hands on a $5 bill, you store it away somewhere safe. YES, every time a $5 bill presents its self, you put it into your savings. Whether that be in a jar or a savings account, hide it away. At the end of the year go count how much you were able to save. We all love traveling, am I right? Nothing is worse than not having the funds to fully enjoy your vacation. There is no better time to start planning for your next vacation then now! 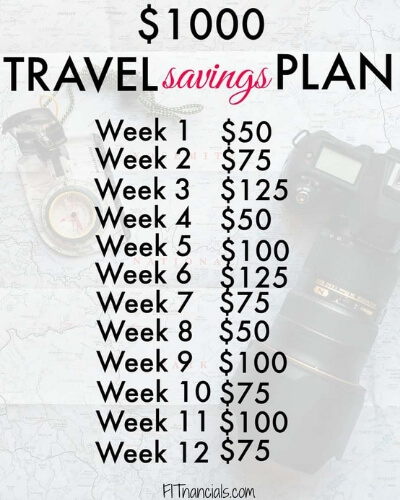 Head over to FITNANCIALS to learn more about this travel savings plan. I love no-spend weekends, and I think you will too! No-spend challenges save you a lot of money!!! I’m talking about hundreds of dollars a month. We all spend the most money on the weekend. Having a no-spend weekend cuts out those costly weekend expenses. 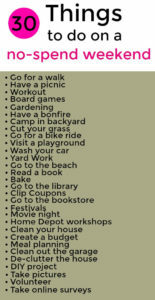 Come learn more about a no-spend weekend HERE and enjoy this AMAZING list of things you can do besides spend money. So.. are you ready to change or form new money-saving habits?? Choose the money saving challenge above that works best for you and get started today! What’s your favorite money-saving challenge you’ve tried. Let us know below!